Need help presenting Jumpstart on your résumé? 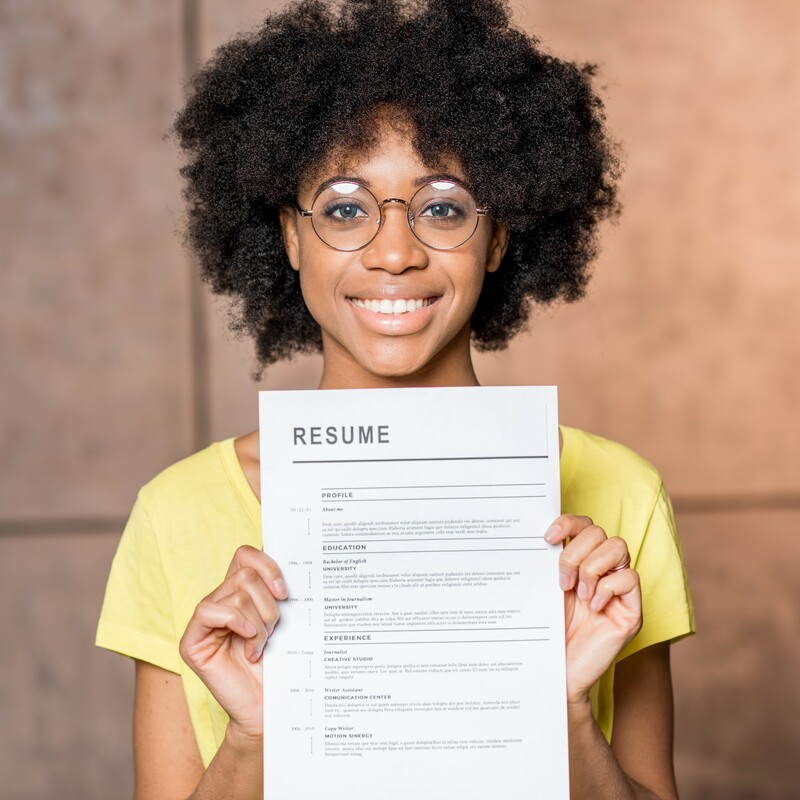 Check out this tool to help you highlight the diverse set of skills you honed with Jumpstart, as well as additional tips and guidelines for crafting a strong résumé. Take a look at these guidelines and samples to help you write cover letters when applying to job opportunities. Nervous about your upcoming interview? Here are a few tips to help you prepare and stay confident. 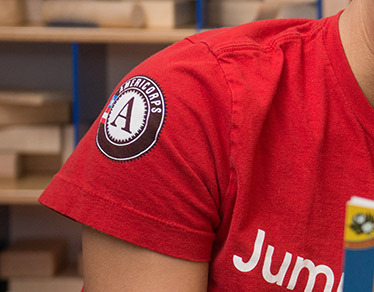 As a Jumpstart Corps member, you have gained many marketable skills that would interest a potential employer. Use this document to help you identify and articulate these skills. Learn how to expand your network by conducting informational interviews. Planning on attending graduate school? Jumpstart has partnered with The Princeton Review to offer 15% off classroom and online graduate courses for business, law, and medical exams including the GMAT, LSAT, MCAT, and GRE. Contact alumni@jstart.org to receive your exclusive code. Interested in applying to a teacher preparatory program? We’ve compiled a list of various programs with details like program locations, stipends and degrees earned, and application deadlines. Want to discover your own pathway to become a teacher? 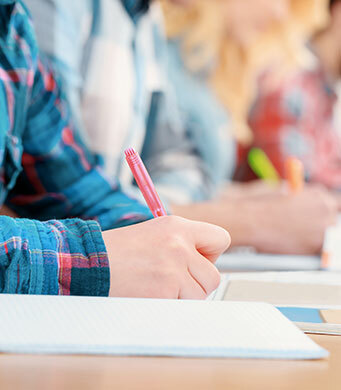 Click here to view credential, licensing, and teacher preparation programs in your state, depending on your level of education and teaching interest. Email Cianna Walker if you have any questions. Step-by-step directions on how to access your Segal AmeriCorps Education Award.